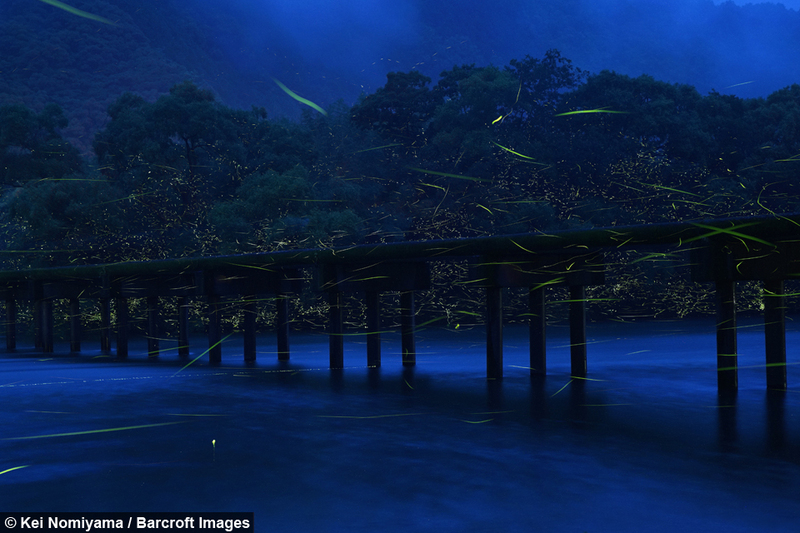 Photographer Kei Nomiyama, 37, has visited the Japanese island Shikoku every year since 2012 to capture the mesmerising images of thousands of fireflies glowing in the forest. 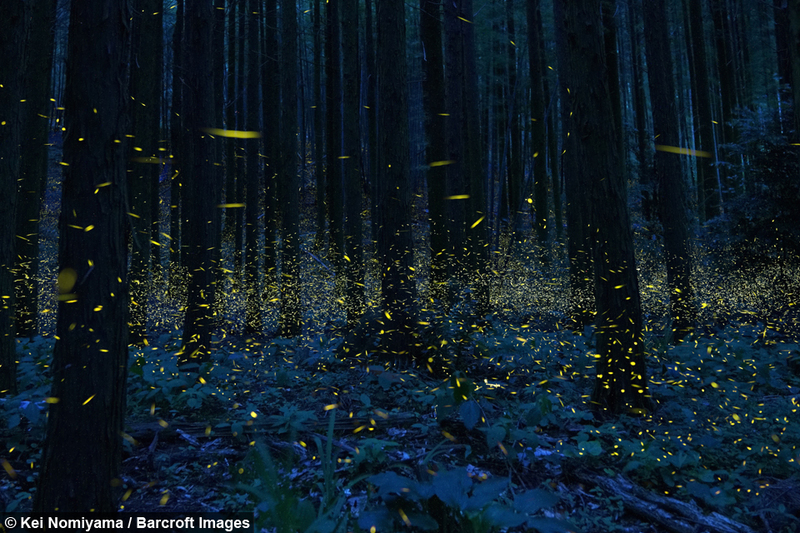 Fireflies produce a 'cold light' from their bodies, which is a chemically produced light that can shine bright yellow, green, or red. The light is created due to a type of chemical reaction called ‘bioluminescence', and was originally believed to be used for warning purposes, but now its main purpose is thought to be used in mate selection. 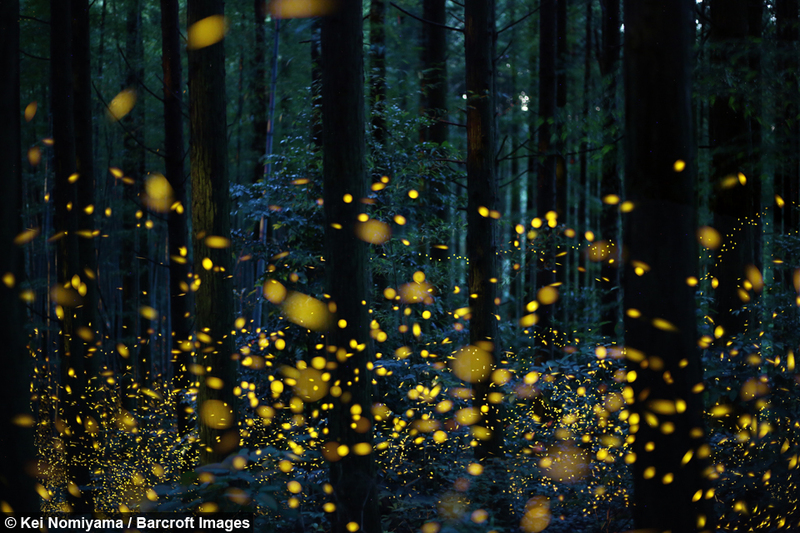 The fireflies typically light up at night, and they can control their light by flashing it in patterns - saving energy and communicating with each other. 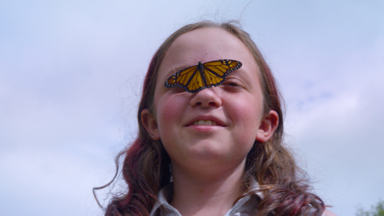 There are about 2,000 varieties of firefly and they flourish particularly well in tropical climates as the moist environments provide their larvae with an abundant source of food. 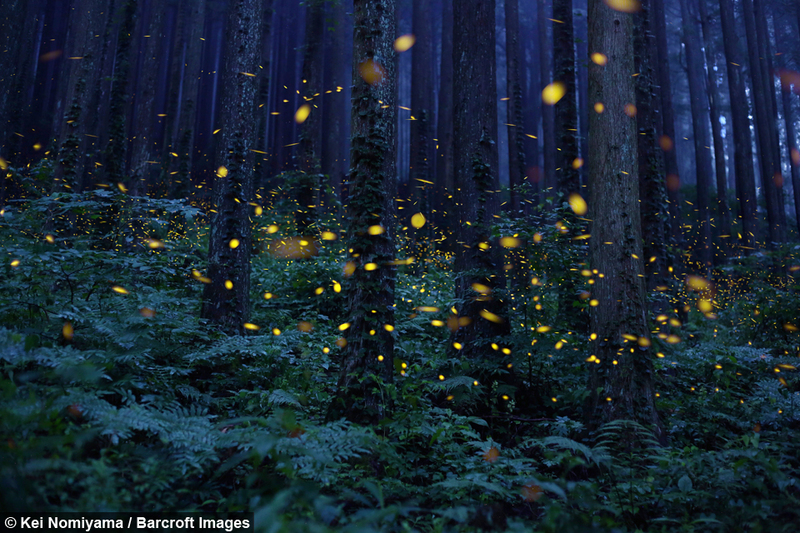 Fireflies eggs also glow in colour and are often called glow worms. Kei captured the stunning photos using a long exposure - where the lens of the camera would have been open for between five and 15 minutes. 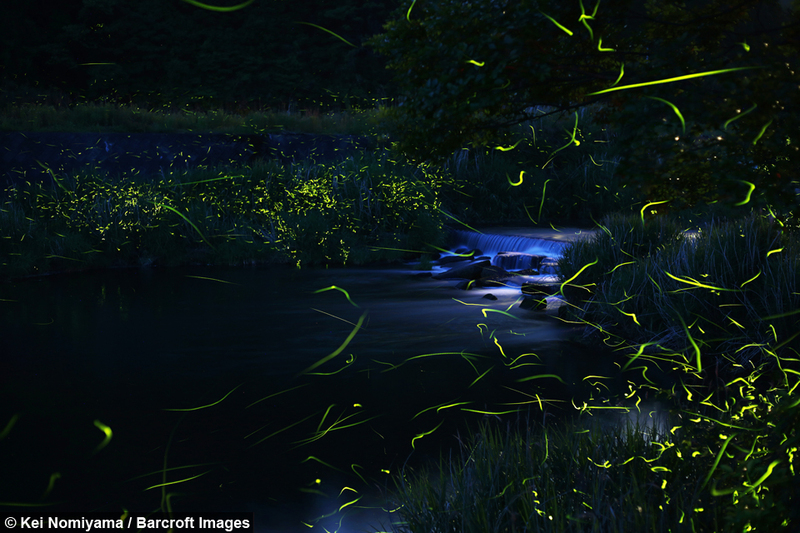 Kei said: “I am charmed by the fantastic view created by the fireflies. 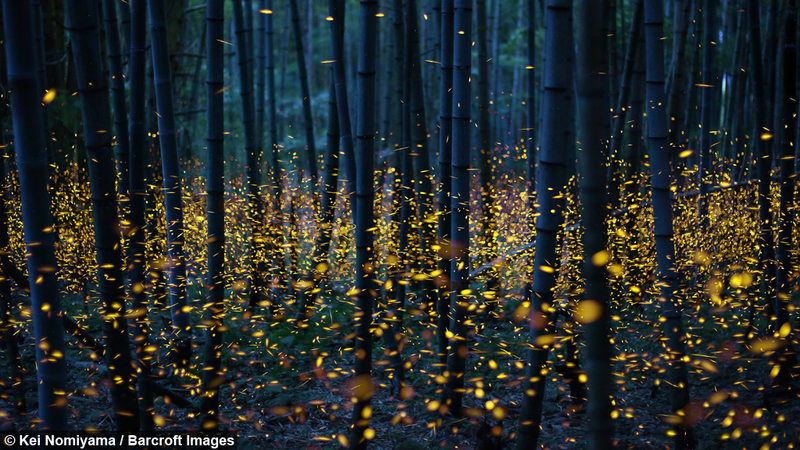 When I'm looking at them I feel calm and relaxed"
He said: “I am charmed by the fantastic view created by the fireflies. When I'm looking at this view, I feel calm and relaxed. Professor Nomiyama who works as a scientist doesn’t call himself a professional photographer but says that working in science leads him to taking some of the best images of nature.